Complementary therapy – what’s on offer? How can I get a referral to Pilgrims? What is available for my patient? 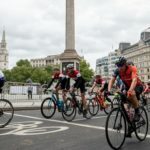 Cycle the Prudential RideLondon for Pilgrims in 2020. 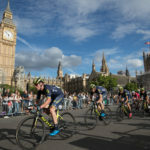 Join 20,000 other cyclist taking on the 100 mile route through the heart of the capital, made famous by the world’s best cyclists in the London 2012 Olympics. 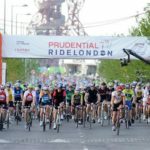 Prudential RideLondon-Surrey 100 starts from Queen Elizabeth Olympic Park, then follows a fully closed road route through central London and into Surrey’s stunning countryside. 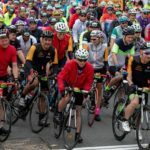 With leg-testing climbs and beautiful scenery, it’s a truly spectacular event for all involved. The Prudential RideLondon-Surrey 100 finishes on The Mall, shortly before 150 professional cyclists race in the Prudential RideLondon-Surrey Classic on a similar route. 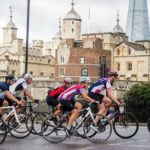 It’s an experience not to be missed by the novice and seasoned cyclist alike! We have now allocated all of our charity places for 2019. 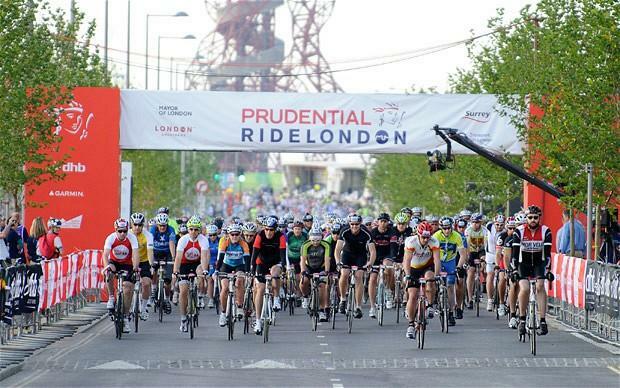 However, you can apply for one of Pilgrims Hospices 5 guaranteed charity places in the RideLondon-Surrey 100 2020. These places are offered to supporters for a registration fee of just £40 and a pledge to raise at least £400 sponsorship. Got your own ballot place? 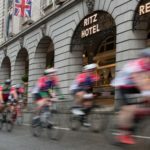 If you’re successful in securing your own place through the race organiser’s ballot, we’d love you to join #TeamPilgrims and ride in support of thousands of people across east Kent who are living with a life-limiting illness. Simply email Robert Grew (Events Fundraiser) on robert.grew@pilgrimshospices.org and we’ll get in touch with ways we can support your fundraising. See how money you raise can help. 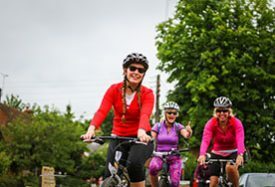 Join us for Kent’s only ladies bike ride for charity. 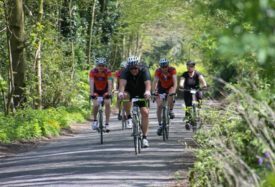 We challenge you to get on your bike and explore the beautiful Kent countryside with friends, family and colleagues. 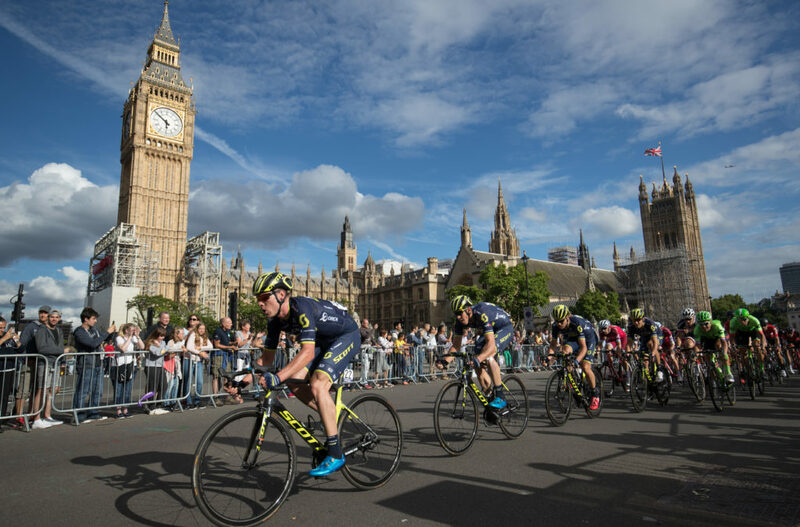 Take on this iconic journey and ride all the way from London to the home of the Tour de France. Offering care and support for people with incurable illness where and when it's needed. For enquiries about hospice care for patients and families telephone 01233 504 133. Support is available any time of the day or night, seven days a week. Supporting people with incurable illness in east Kent to live well in every moment. Pilgrims Hospices in East Kent is a company limited by guarantee. Registered charity number: 293968. Registered company number: 2000560. Registered office: 56 London Road, Canterbury, Kent CT2 8JA.